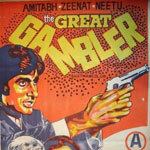 Presenting here the list of Amitabh Bachchan songs in alphabetical order (song title). 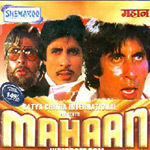 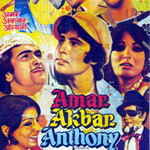 We have 8 songs sung by Amitabh Bachchan in our collection. 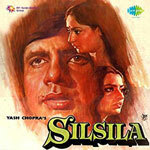 All of these are listed below with the link to song's lyrics, audio & video.